Do you ever find it difficult to keep track of your ideas, meeting minutes or tasks? You’re not alone. Thankfully, Euroffice has a wide range of products to make sure you never forget anything again. 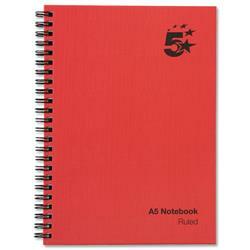 From spiral bound notebooks to a fantastic selection of exercise books, there’s something for everyone. Need some pens? 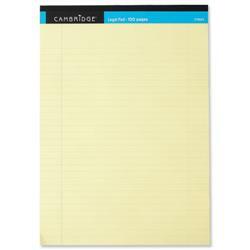 Our huge range of high-quality writing tools will help you get the most from your new notepad. 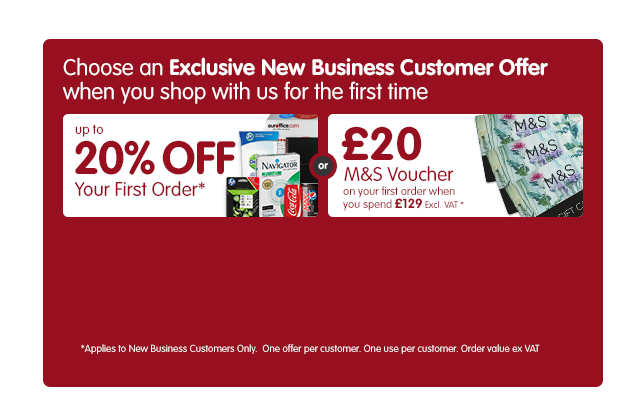 We also have a selection of desktop stationery to suit your needs.